I’m 31 today guys. Thirty bloody one. That means I’m definitely a proper adult by now, right? Oh God I really don’t feel like one. I remember when I was a kid, looking at my Dad (hero) in his mid 30s thinking Christ that’s old, I’ve got ages until I get there. I honestly thought that by the time I hit my 30s something would click and suddenly I’d be a responsible grown up, with a house, kids and husband, a good job and a pot of savings to whip out for loft conversions or new boilers or whatever these adults spend their hard earned money on these days. Probably not *another* bike, right? 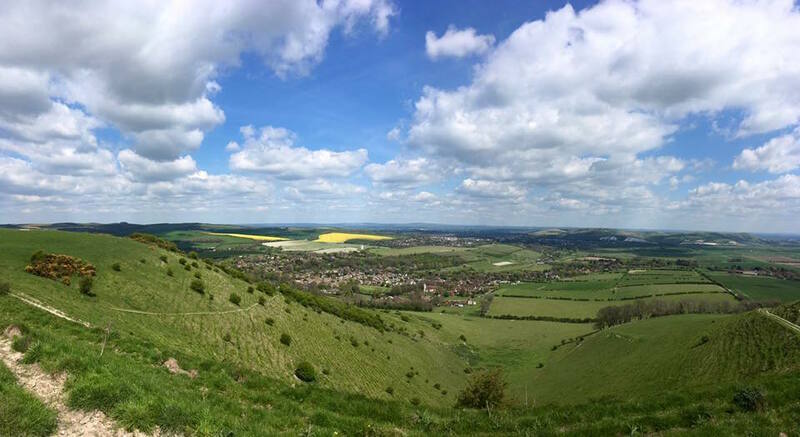 I celebrated entering my 31st year with a solo mountain bike adventure up on the Downs. 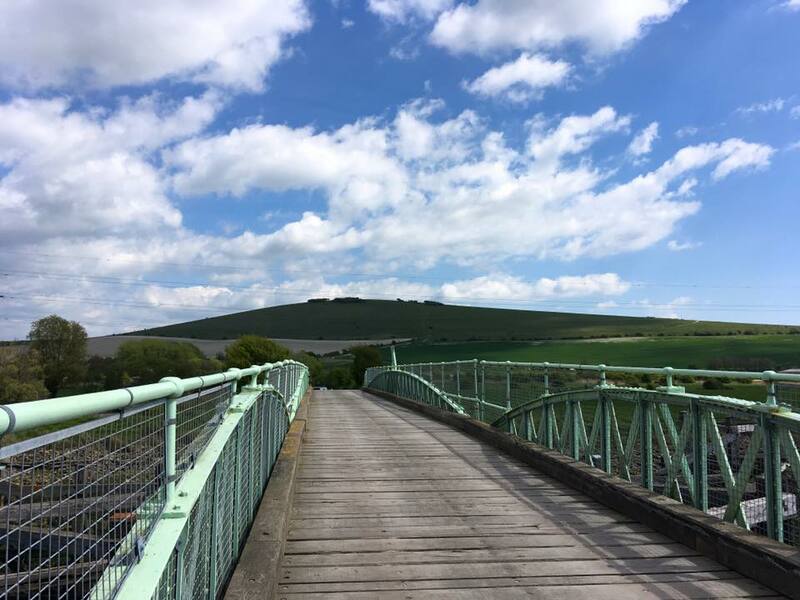 With the sun on my back and a carpet of rolling green hills and bright yellow fields as my playground, it was the perfect way to break the exercise fast following my less-than-perfect Brighton Marathon. So many of my awesome running friends have been smashing workouts and getting back to it since last Sunday but tbh all I’ve smashed is Easter eggs and a right good sleep binge, and I’m not even sorry. Today marks the end of six glorious days off, which we started by sacking off the planned Forest of Dean trip in favour of some localised chill time in the van and at home / with the fam. 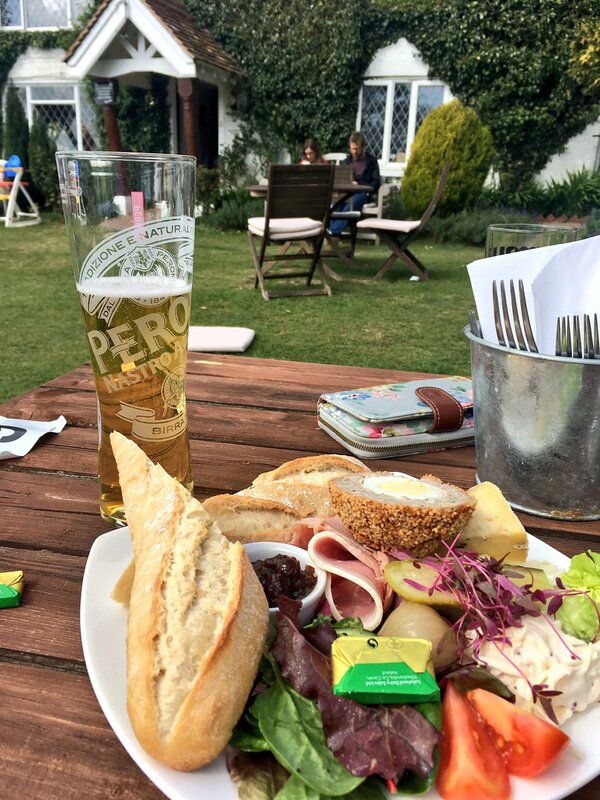 We took the road bikes camping but couldn’t be arsed to ride and it set the tone for the days thereafter – hence I’ve done zero exercise until today’s day-long adventure. That five hours on Strava below, that’s moving time. Add another couple onto that for me basically sitting about up on the Downs eating sandwiches and taking in the view because I had all the time I wanted and had nowhere else in the world to be. Now that the marathon’s done I’m really excited to get stuck into other goals for the year. 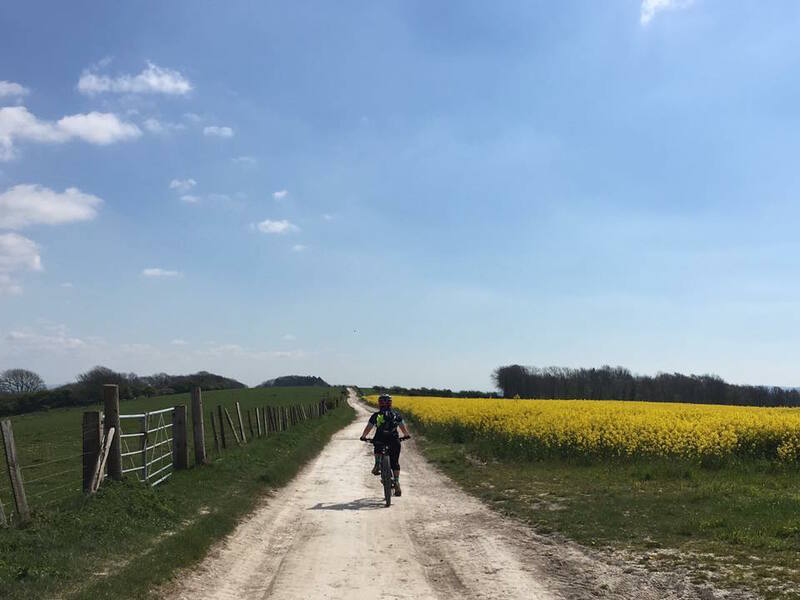 For me, spring and summer has always been about cycling – it’s when we start our regular camping trips to Wales and Forest of Dean to hit the trails, and next month we’re finally checking out the Surrey Hills which is much closer to home and apparently has a great network of singletrack to ride for playtime. We’re doing a guided ride with Sean at Marmalade Mtb so stay tuned to see how that goes! 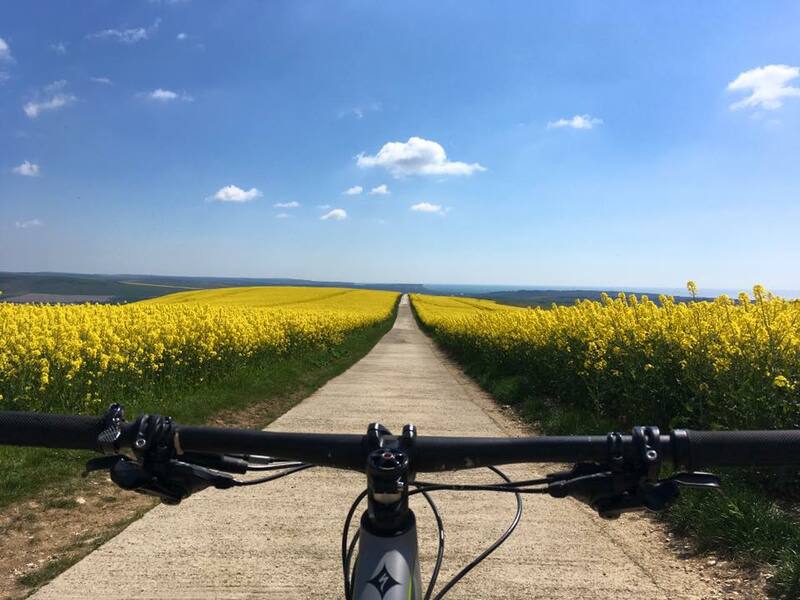 Other cycling goals this year for me are to hopefully do the BHF London to Brighton road and off-road rides. Check out my vlog from last year’s London to Brighton off-roader – 75 miles and quads of doom! And not giving up on running altogether, don’t worry – taking on the Virgin Sport Hackney Half at the end of this month to see what all the buzz is about since Virgin took over. There’s a 5.5k too if you fancy, as well as yoga classes and fitness bootcamp / dance sessions too on the day. Ah I do love a change in season for a renewed sense of motivation! What are your spring/summer training goals, and what’s your perfect way to spend your birthday?